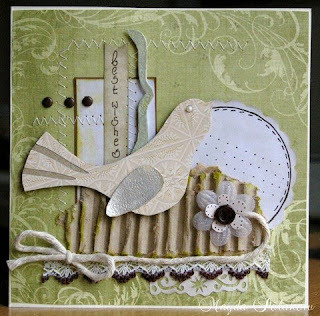 You all wowed us with your incredible 'stitched' creations and now we look forward to seeing what you will do with this week's challenge!! 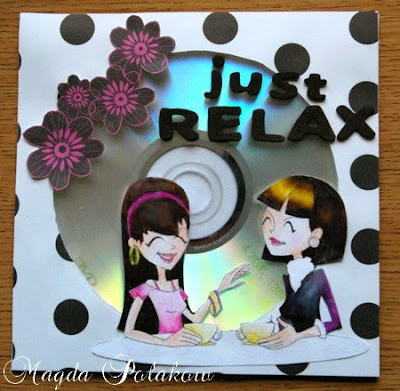 "CUT it OUT and POP it UP"
Pull out and use your dimensional foam tape, or pop dots or get creative with some 3d projects! 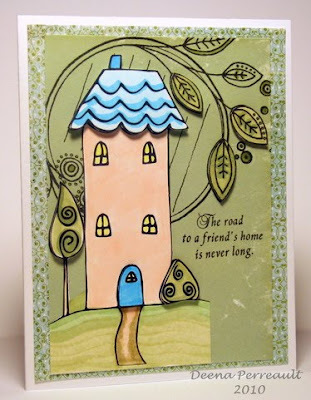 Kristal will give one lucky winner 5 new release digital images from her shop!! The Digi Kitty is also generously offering our readers a discount of 30% off until March 5th!!! Please use coupon code: ccreader at check out. Here's some inspiration from the team to get you started! Have fun!! 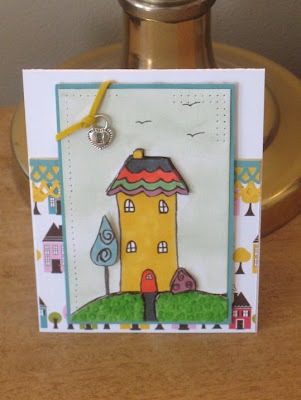 The DT is using Home Sweet Home from Digi Kitty's Spring collection. 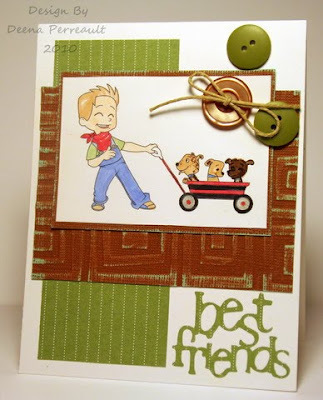 Be sure to leave us a direct link with Mister Linky so we can see your wonderful creations! If you upload your cards to SCS please add keyword CCCW56. Wow, what an wonderful response to our 'stitching' challenge! 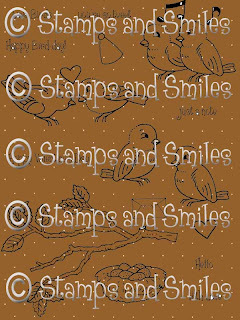 Send an e-mail to Rose at roseandprecious@yahoo.com to get your lovely digi stamps from Stamps and Smiles! Thanks to all that joined us last week. 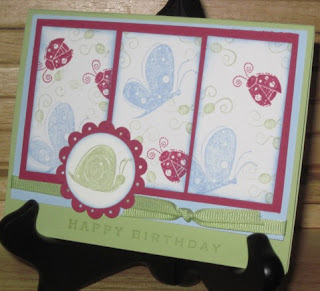 We would like to see any form or amount of stitching on your cards. 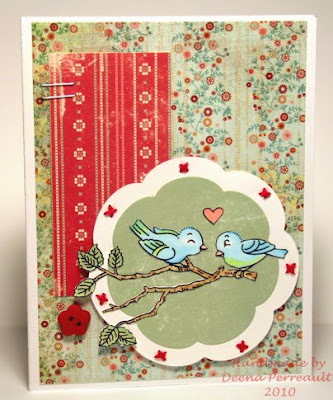 Love Birds , it has 9 images and 7 sentiments! creation with Mr. Linky so we can find you. 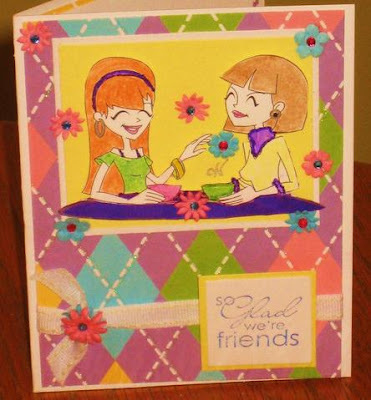 We had lots of awesome cards entered for the Friends challenge! 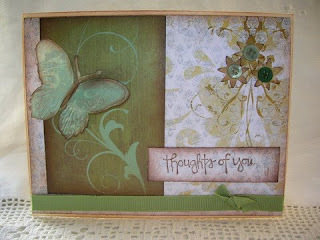 Thanks to all of you that joined in with last weeks challenge! 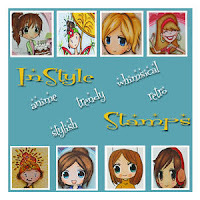 In Style Stamps is our sponsor for this week. 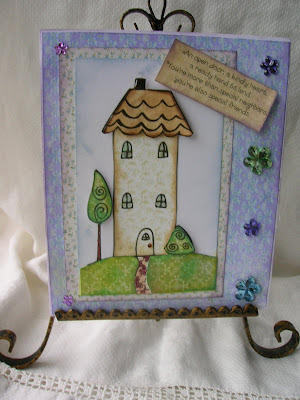 The winner of this challenge will receive 4 digital images (your own choice) from the lovely shop! What have the Dt been up to this week? 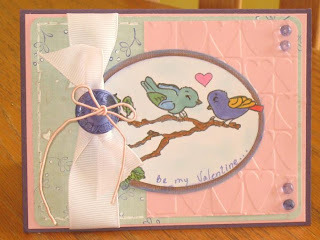 Pop by their blogs and you can learn about their projects in detail. 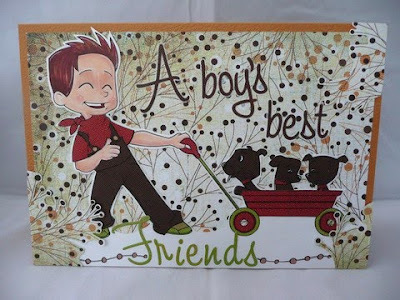 In Style Stamps sent us all some of their great digis to work with! Wow! 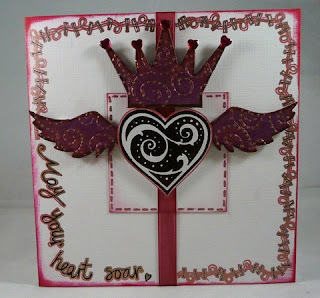 We had lots of entries for our 'Wings' challenge! Thank you!! The Winner's are in Red. Congrats to you all! 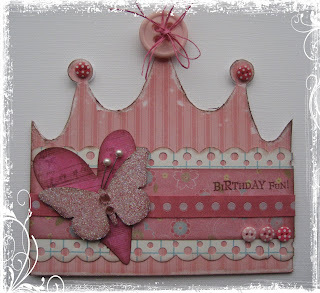 Thanks again for joining us for our Birthday Blog Hop! Please scroll down for our new Challenge! The Design Team's Personal Blogs will have the info you need to get a hold of them, see the sidebar for direct links. Congratulations to all our winners and thanks again to all our players!! 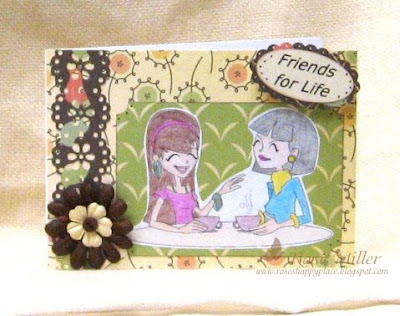 We really enjoy bringing you new challenges each week and seeing your wonderful creations! We look forward to many more to come!! 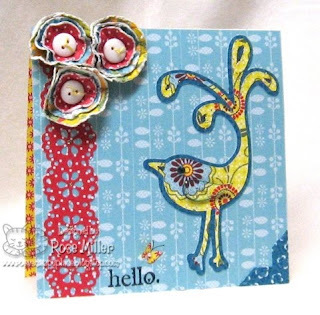 hello crafters!! thank you all from all of the crafty creations team for joining us on our birthday hop! it was exciting and wonderful to have you all take part! 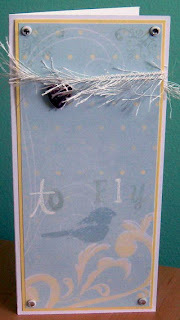 this weeks challenge is to use "wings" on your project! 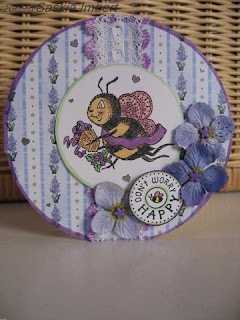 I will be sponsoring this weeks prize with a selection of goodies from our lovely local craft shop here cottage crafts!! 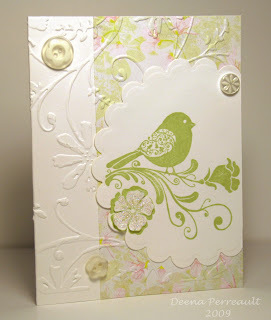 here are some beautiful cards from our design team to inspire you!! 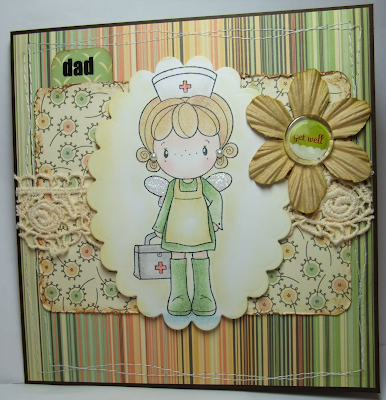 have a wonderful week crafters and dont forget to link your project using Mr Linky, down below! If you are posting on Splitcoast please include CCCW#52 as the keyword. Can't wait to see what you create!